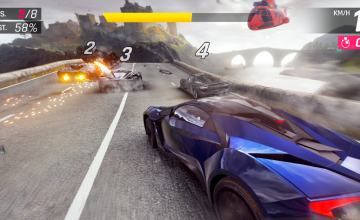 Grease Monkey Games, a developer out of Australia, has announced their upcoming drift racing game Torque Drift will hold its first open beta in about ten days. What’s the game like? Well, as one might guess, Torque Drift is all about the drifting. 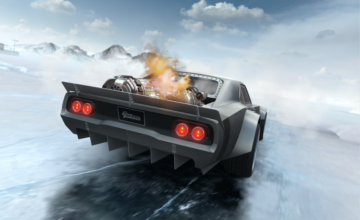 The aim of Grease Monkey is to bring the console racing experience to mobile platforms. You start the game as a rookie driver, taking on experienced players from all over the world in online tandem events. 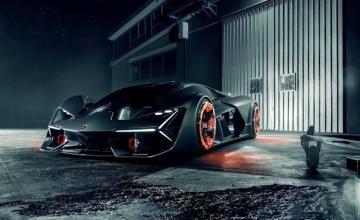 As you get better and start winning, you’ll unlock car upgrades, designs and in-game cash. 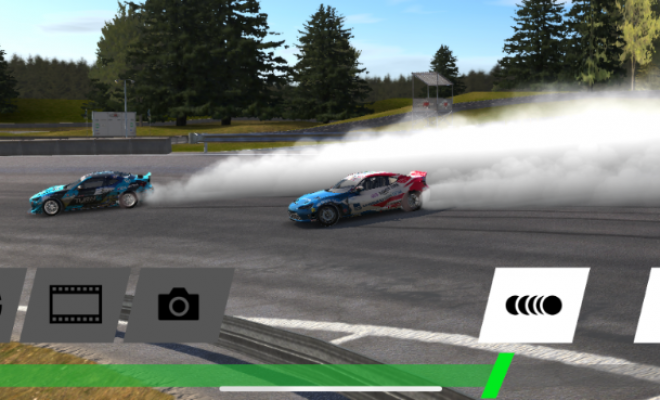 Torque Drift also has a replay feature that will let you post videos of your best races to social media. Real professional drifting teams, real branded sponsors, real aftermarket parts. Replay mode with multiple camera angles, slow motion, and social media support. So where do you sign up? There’s a simple contact form on the Grease Monkey Games website. Fill it out and in ten days you could be drifting for free, at least until the beta test ends. Torque Drift will hit iOS and Android in late 2018.